READY TO MOVE IN NOW! 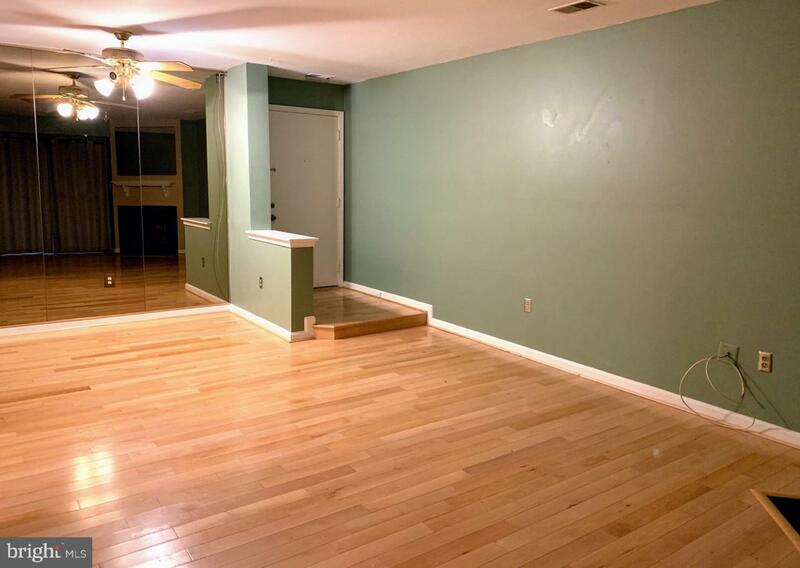 spacious condo with 2 good sized bedrooms that get tons of natural light and 2 full baths. Master has walk-in closet and bath with deep soaking tub. The living space features laminate wood floors, fireplace in the living room, slider out to private patio, kitchen with breakfast bar, stainless appliances and brand new stove. 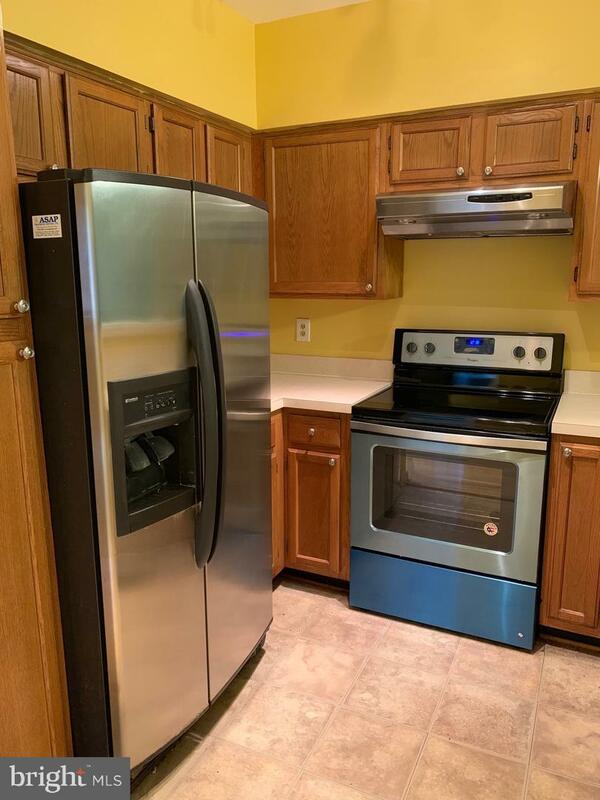 Convenience with Washer/Dryer in the unit. Loads of closet space, new carpets in bedrooms, fresh paint throughout. Comes with assigned parking and plenty of guest spaces. Enjoy the community pool and great location giving the ability to walk to shopping and dining. 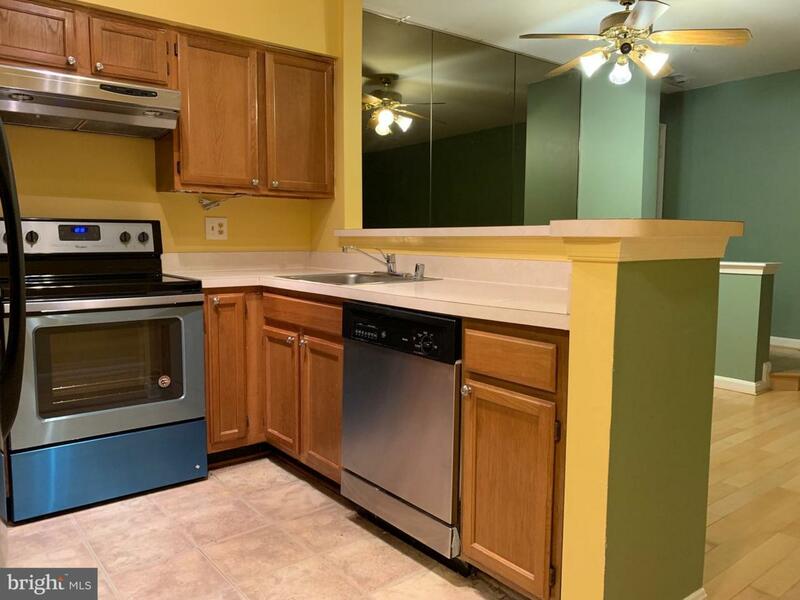 Very close to metro, or if you drive there is easy access onto I95/I395/I495. 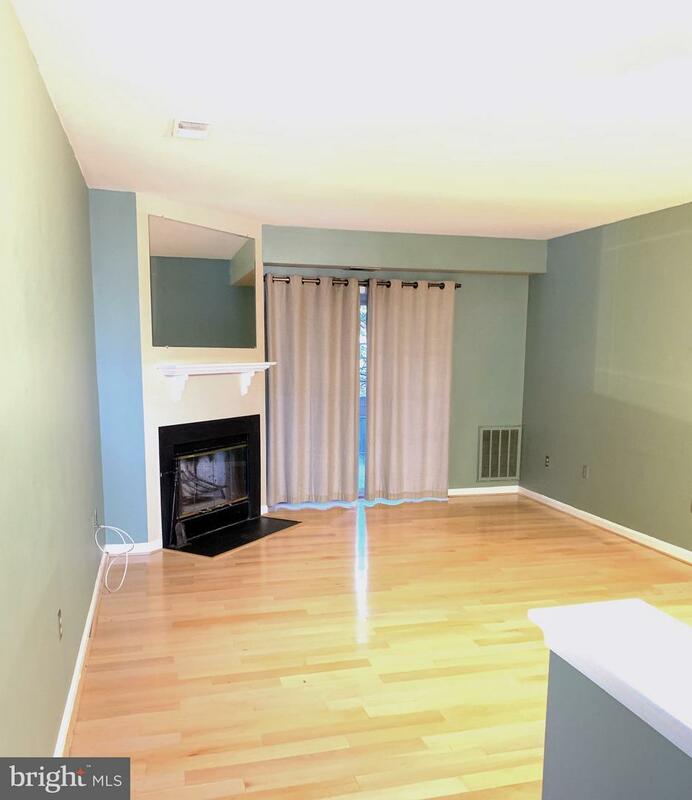 Close to Ft. Belvoir, Kingstowne amenities, Springfield Mall and so much more.